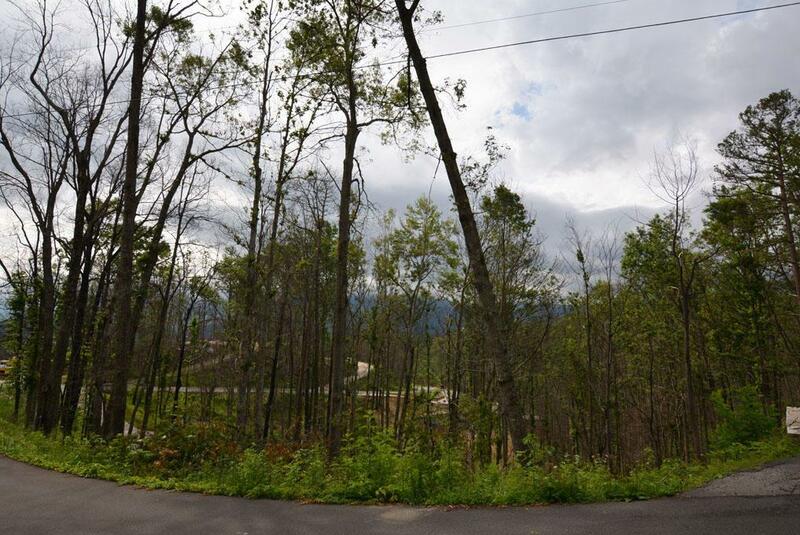 Sitting on over 1/2 acre, this well-located residential lot, located in Chalet Village, has great mountain views of the Smokies, & is only mins. to dwtn. 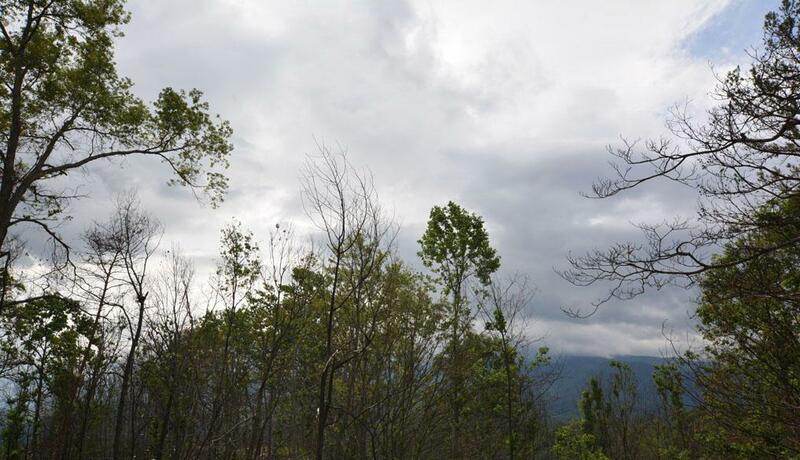 Gatlinburg, the Nat'l Park, & much more. Ideal site for a permanent or 2nd home, or an overnight rental. 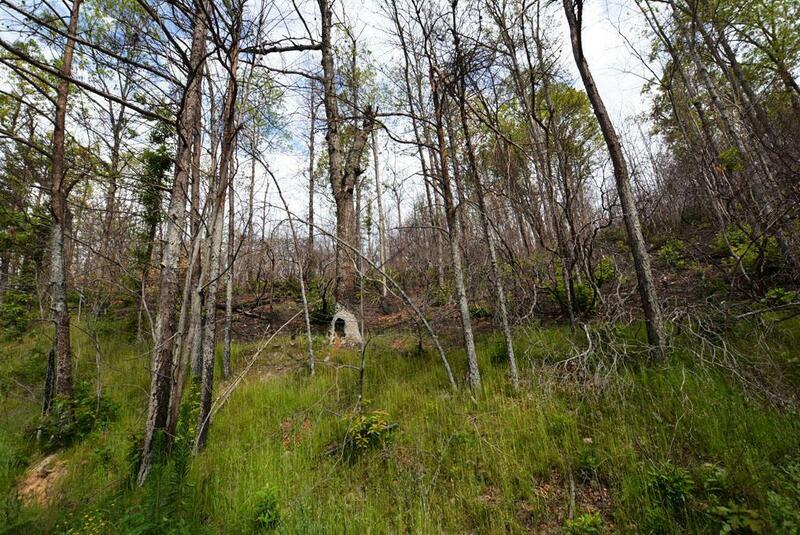 Great location, & has easy access to County-maintained roads & services. This lot is also less than 1 mile to the Chalet Village Owner's Club, including many community amenities, such as swimming pools, tennis courts, & clubhouse, among others. Only mins. to many of the area's attractions, such as the Nat'l Park, dwtn. Gatlinburg, Ober Gatlinburg Ski Resort, & much more. 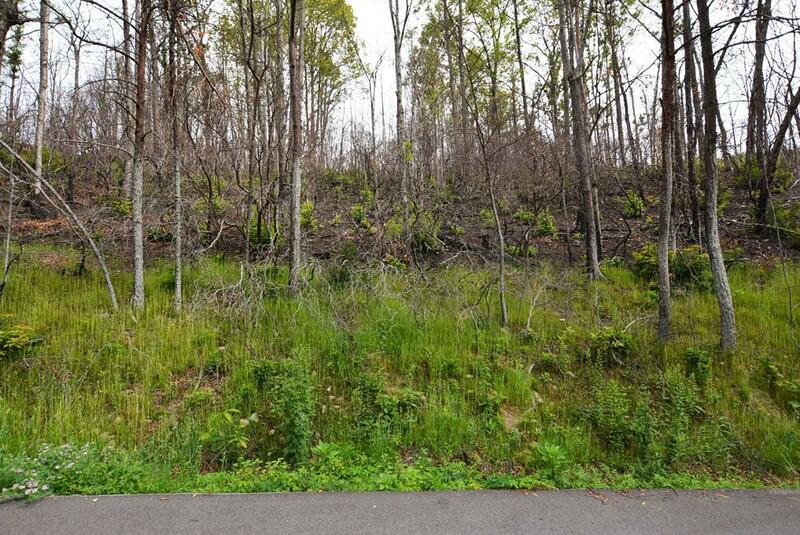 A great, well-located lot w/plenty of potential - come see it today!